Claire Barclay (b. 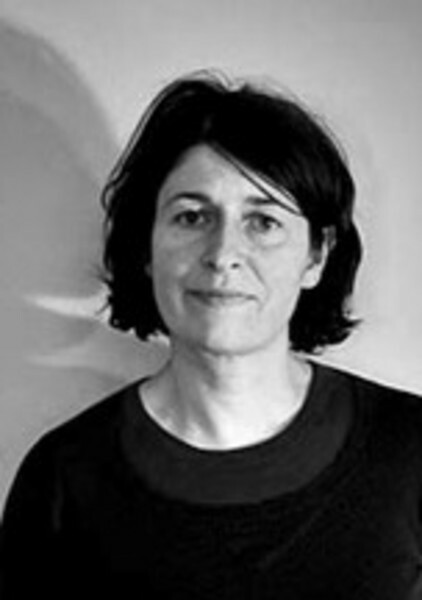 1968) is a Scottish artist, whose work crosses installation, sculpture and printmaking and who often uses craft techniques to explore materials and space. Barclay has a BFA on environmental art and an MFA from Glasgow School of Art. In 2003, Claire Barclay represented Scotland in the Venice Biennale. She has won awards from the Scottish Arts Council and the Paul Hamlyn Foundation and has had solo exhibitions at Camden Arts Centre; Tate Britain; Moderna Museet; CCA and Tramway in Glasgow, among others. 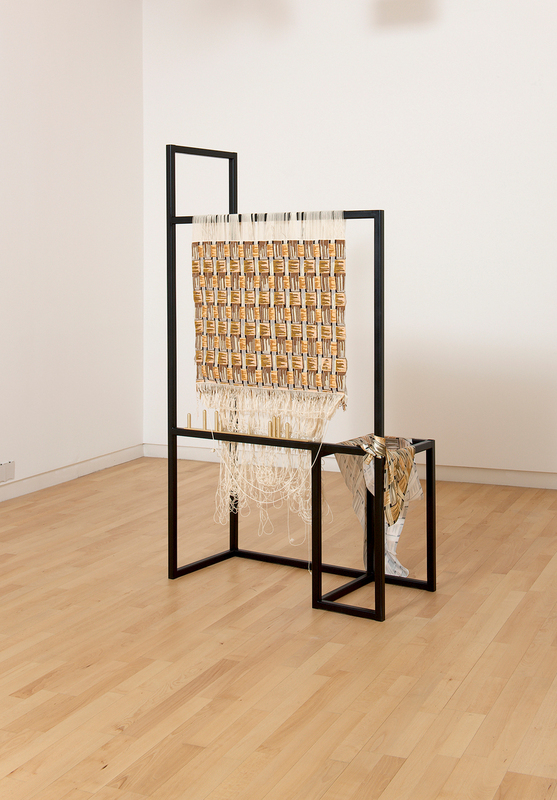 Barclay collaborated with Dovecot Tapestry Studio in 2010 on a sculptural work titled Quick Slow. This was the first time the weaving team produced a piece which was to be absorbed into an artist’s own work, meaning the presentation of the completed tapestry was outside their control. 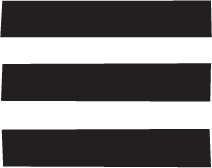 Quick Slow is now part of the Arts Council Collection, London. Image: Claire Barclay, Quick Slow, 2010, Arts Council Collection.